A go-to luxury destination for fitness, relaxation, dining and unwinding from the stresses of daily life. With our incredible range of treatments for every part of the body, you’re spoilt for choice. Invite friends and family to experience all that our venue has to offer, with occasions designed to create memories that live forever. Unparalleled sophistication and spectacular dining experiences to complement every occasion. A cutting edge fitness suite to help spearhead your journey to a fitter, healthier, stronger you. 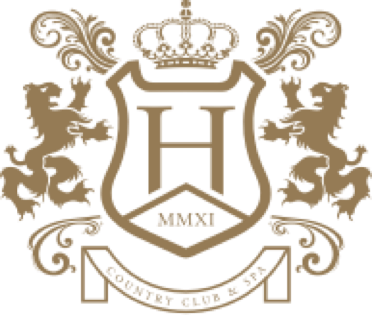 Set in the heart of Cheshire, the Hale Country Club and Spa offers exclusivity, unrivaled luxury, and class-leading facilities. With a state-of-the-art gym, magnificent health spa and sumptuous Japanese Izakaya dining restaurant, nowhere offers more for its members. Register your interest below and become part of something special. Escape and experience fitness as you’ve never seen before. Restore your vitality in a tranquil idyll.